The giant panda is threatened with habitat loss and fragmentation. Its survival depends on connected habitats. Remote sensing and spatial analysis allow us to identify the habitat in a timely manner. Photo by Binbin Li. 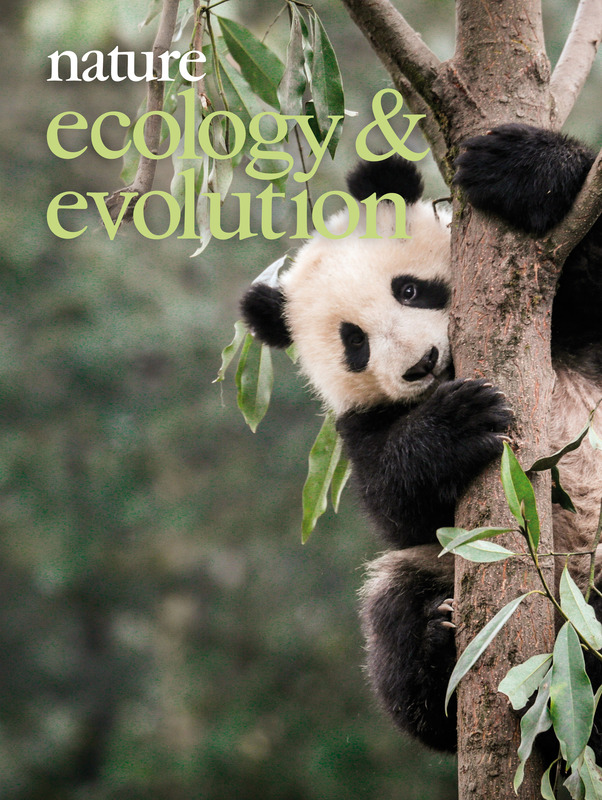 From 'Reassessing the conservation status of the giant panda using remote sensing'. Xu et al., Nature Ecology & Evolution 1; 1635-1638 (2017).